Travis Kelce is good for delivering some ether, and Sunday night was no different. 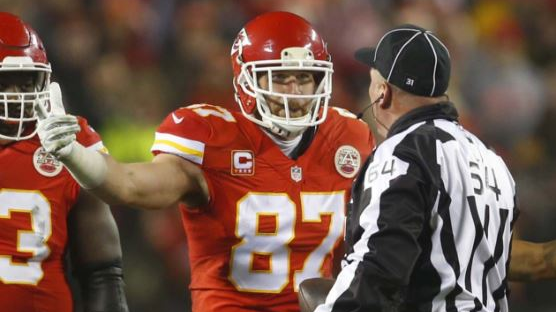 Carl Cheffers is a Super Bowl-caliber referee, but that didn’t stop the Chiefs All-Pro tight end from dropping a pipe bomb on him after his call cost Kansas City a spot in the AFC title game. The Chiefs tight end went off on Cheffers following Kansas City’s 18-16 divisional round loss to the Pittsburgh Steelers on Sunday night.  Kelce was upset Cheffers called holding on Chiefs tackle Eric Fisher who seemed to clearly block linebacker James Harrison on a two-point conversion attempt that would have tied the game at 18-18 with less than three minutes remaining. “It hurts. You fight all year, you fight all game, for it to end like that, for the ref to take it ot of our hands, that hurts. You try to play this game with integrity and to the end of the whistle. When the refs wants to take over the game and make it their own platform, there’s nothing you can do about it.